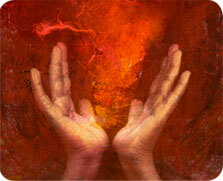 C4LBH provides individual and group shamanic healing services and ceremonies. Robin was certified in 2014 as a Light Body Healer. She has received the initiation rites from the Quero shamans in Peru and is an initiate of the Path of Pollen by the Sacred Trust, UK. She was professionally trained as an attorney and practiced as a counselor, advocate, arbitrator and mediator for over 30 years. Throughout her life she sought healing and training from cross cultural spiritual advisers who encouraged her to use her psychic talents to help others. She is also certified by Betsy Bergstrom to perform depossession.